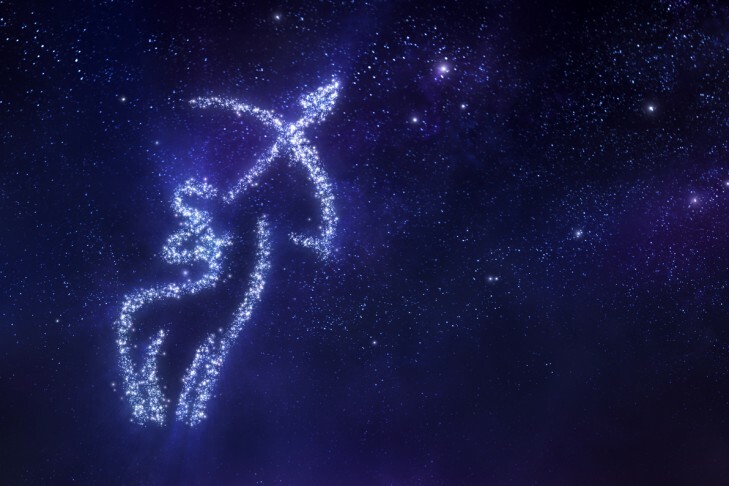 The New Moon Connection offers us an opportunity to deepen our awareness of how each astrological sign influences our lives. Learn special meditations that assist us in using the energy of the month of Sagittarius to make better choices, tap into miracles & fulfillment. Live with Kabbalah Teacher Yosef Basham. $20 for General Admission / Bring a friend who is new to Kabbalah and you both attend for free.